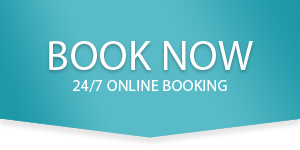 To make a booking for one of our Isle of Wight holiday homes, please complete your details below and press submit – we will be in touch to confirm your booking. Please indicate if you are bringing any pets. please note that any pets should not be allowed to stay in the holiday home unattended. Also they should not be allowed on furniture and beds. When going out please ensure your dog(s) are under your control on a lead at least until you have exited the holiday home grounds.